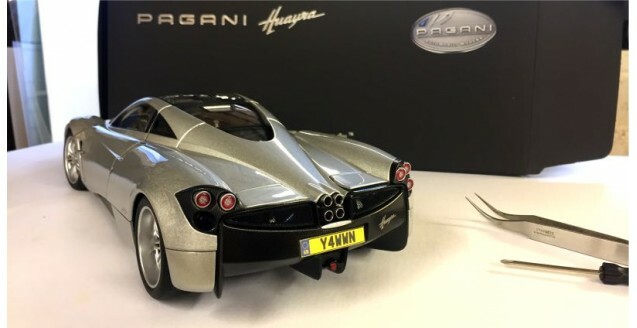 You can send us an email to specify the number plate you require for your Diecast Model car , we can make 1:43, 1:18 and 1:12 scale. 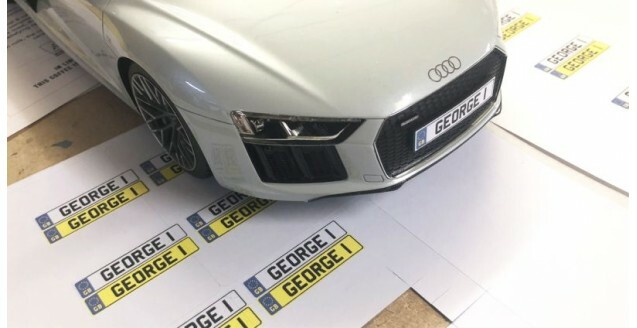 If you buy a model car from us and order a number plate then we will print , cut to size and fix the plates to your new purchsed model car . All the plates are made to up to the current UK spec plates . We can also make personalised plates for any other country of your choice. We can also mimic existing plates of your choice by emailing us phots of what you are after . 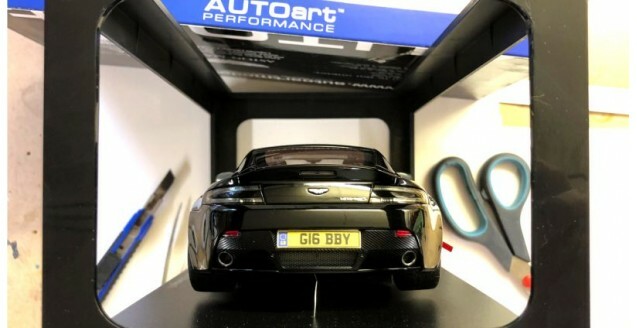 The plates are printed and laser cut in house and the lead time is 48hrs on any purchase that require private plates .